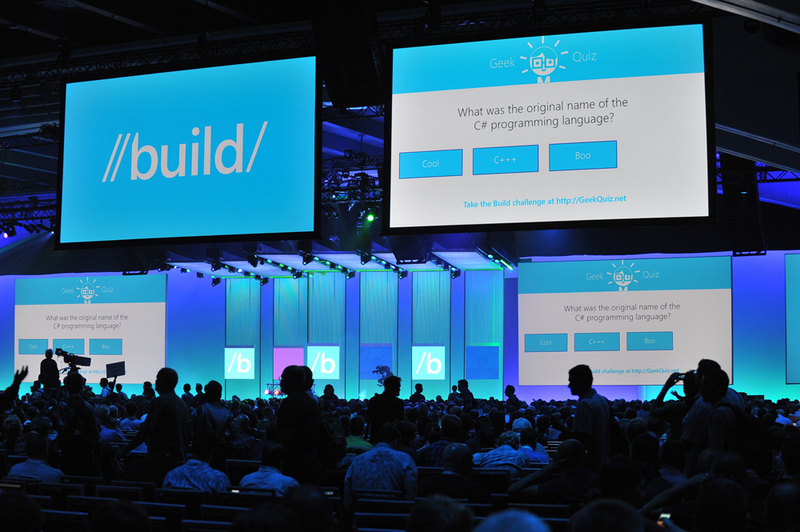 Microsoft announced a lot of new features coming to Windows Phone 8.1 in their Build 2014 Conference. Many of the features are highlighted in the mainstream Microsoft websites, including Neowin and WPCentral. So, I won’t reiterate what’s being said there because they are doing a fantastic job in covering the big stuff. What I want to focus on are the little things that are coming to Windows Phone 8.1. Things that are not well known around the web. So let’s start with the Share charm. Yes, Windows Phone 8.1 now brings the same Share charm found on Windows 8. The Share Charm was introduced in Windows 8. It is part of the Windows 8’s Charms “bar”. Essentially, the Share Charm makes use of the Share Contract in Windows 8 and 8.1. In a Share Contract, apps can designate themselves as capable of receiving certain types of content, like images or text. Apps can also designate themselves as capable of sending certain types of content. So, when you are in an app, and you want to share a content from the app, the app is acting as the sender and you are given a list of apps that designated themselves as being able to receive the type of content you are trying to share. For example, if you are on Internet Explorer, you can share a link to the page by invoking the Share Charm. You are given a list of apps that can accept the web link, apps such as Facebook, Twitter, and Mail. Essentially, the apps doesn’t have to know about other apps. It just sends or receives content and Windows 8 takes care of the rest. Finally, we can have a flexible model for sharing to apps, just like you can on Android, and, in a very limited fashion, iOS. The great thing is that now, you can share content with a flexible selection of apps. It means, soon you may be able to send content to Facebook, Twitter, Instagram, Flipboard, LinkedIn, Evernote, and more.